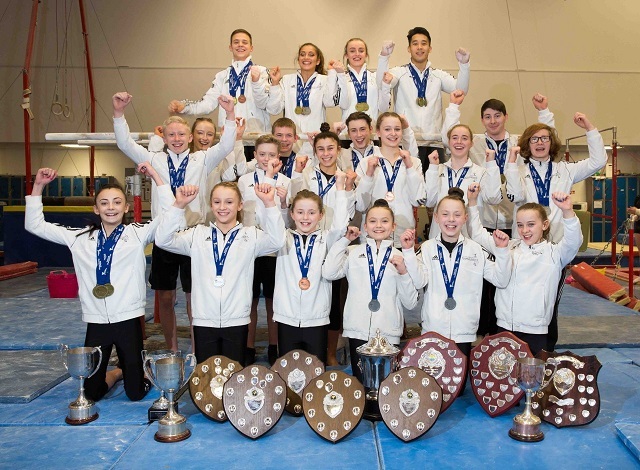 City of Glasgow Gymnastics Clubs offers its members an outstanding opportunity to fulfil their potential in gymnastics. Our elite squad sessions target gymnasts who demonstrate the potential to achieve a high level of gymnastics performance. Elite gymnastics is not for the faint hearted and requires huge commitment from the gymnast and their families too. Hours of training can vary from 2 to in excess of 20 hours a week and often increasing during school holidays. 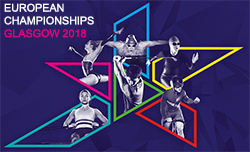 A wide range of recreational sessions are available for gymnasts of all ages at various centres throughout Glasgow. 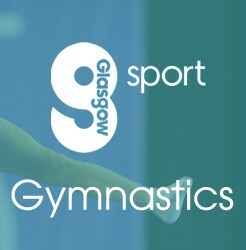 If your child is new to gymnastics and would like to try it out please contact Glasgow Life on 0141 287 5948.